A humble man with his heart set on helping others will attempt a charity walk of 5000km. 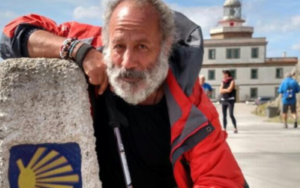 Jonathan Latouf, a grandfather, 68-year-old did this before, walking the pilgrimage routes of Europe to raise awareness for human trafficking and his own spiritual growth. 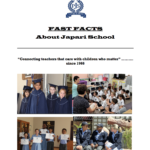 Japari School is honoured that Jonathan Latouf will walk 5000km, eight European countries in 180 days for our school in hope of raising funds to help our children grow to their fullest potential. His motivation is set due to the positive results seen from his grandson, who’s been diagnosed with Dyslexia, and acknowledges the power of corrective learning through Japari’s educational system. Thank you for honouring our school in such a meaningful and beautiful way.